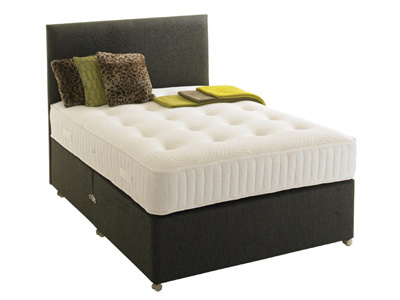 A small single divan bed measures 75cm in width and 190cm in length. 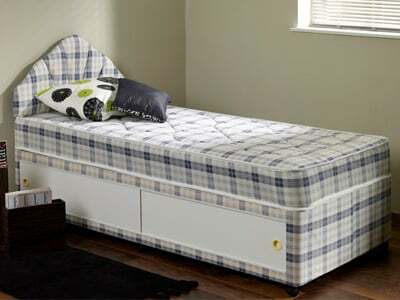 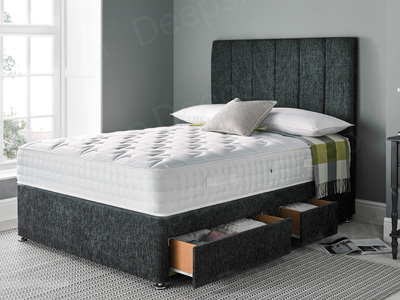 This is the smallest bed available in the divan bed range and is ideal if space is at a premium. 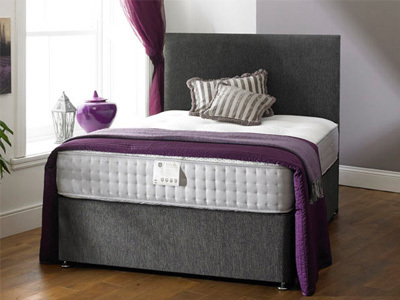 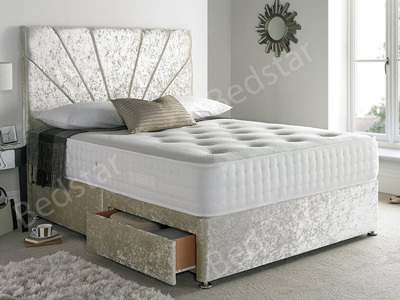 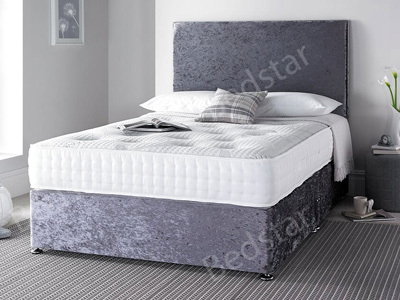 Bedstar keep a large range of small single divan beds in stock for immediate 2 day delivery. 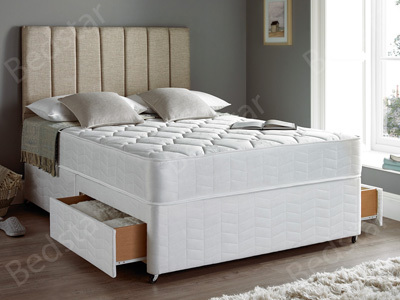 Our dedicated delivery team will position the divan bed into a room of choice and if required we offer a recycle service of your old divan bed. 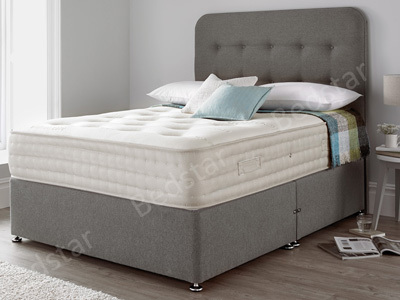 What are small single divan bases made from? 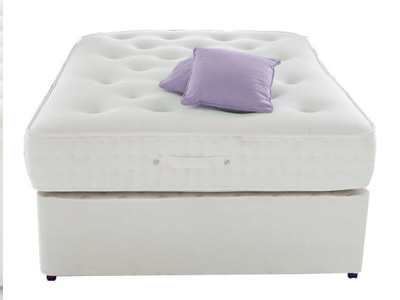 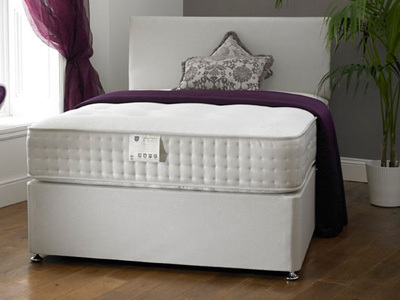 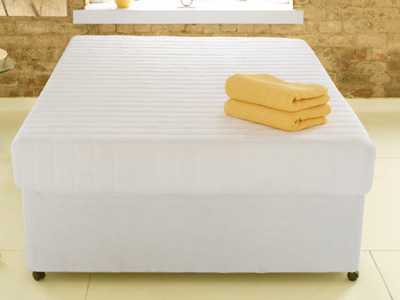 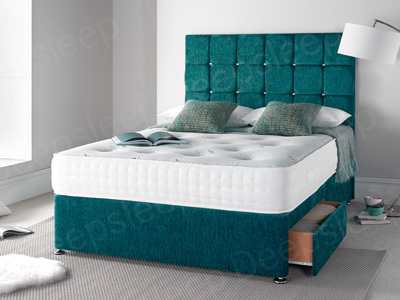 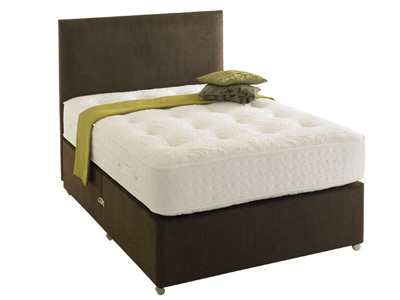 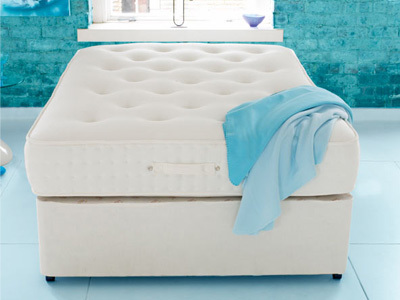 Small single divan beds are made up of a mattress and base. 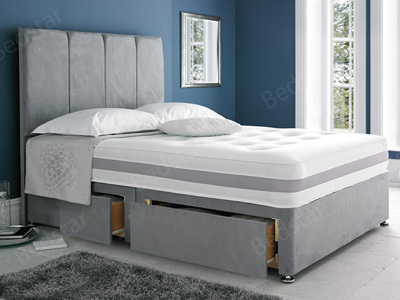 The divan base is usually a hollow timber frame with the option of adding storage drawers. 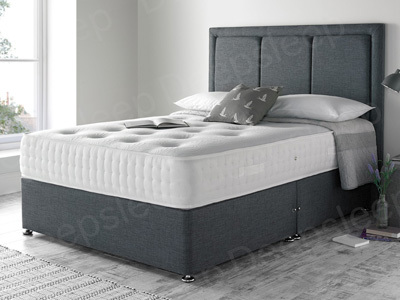 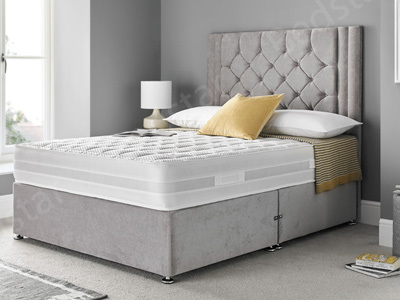 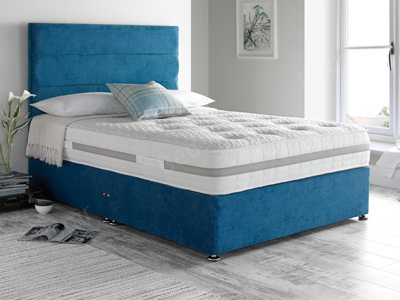 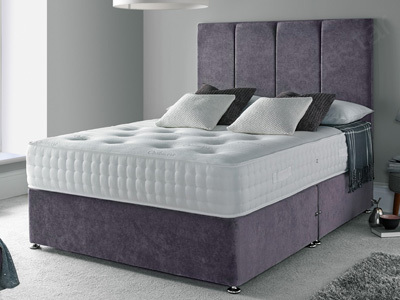 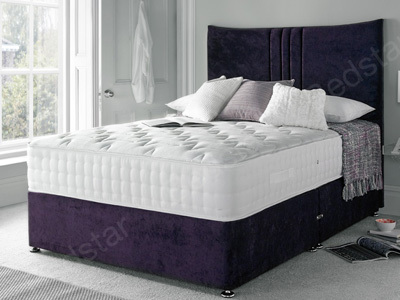 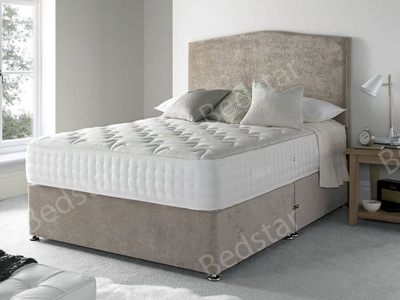 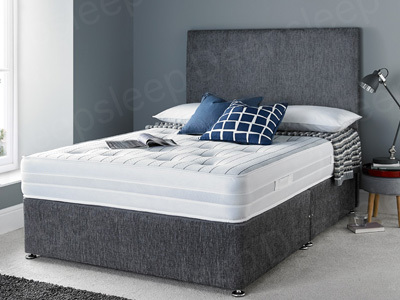 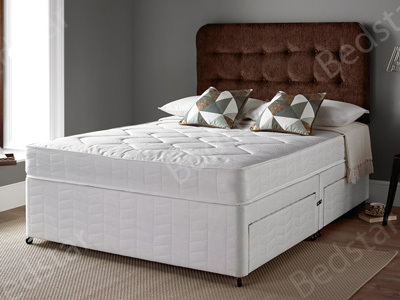 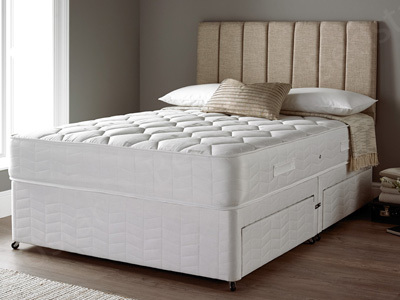 The small single base will also usually have the option of a platform top (for a firmer feel) or a sprung edge base in which small springs are added to the top of the base to assist the support the mattress is giving. 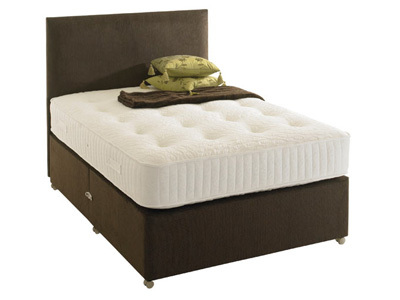 What Is The Most Important Part Of A Small Single Divan Bed? 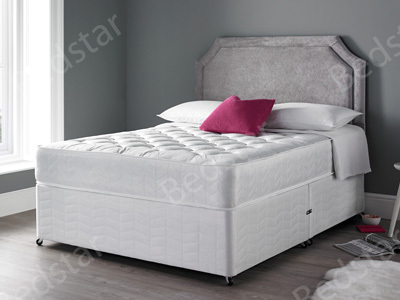 The most important part of a small single divan bed is the mattress. 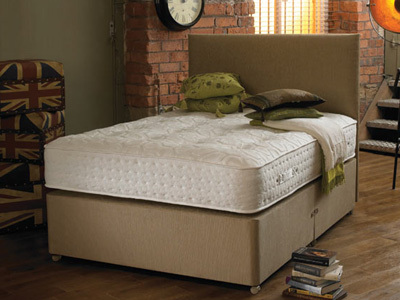 Mattresses for divan beds can have a selection of filling to suit all budgets and comfort options. 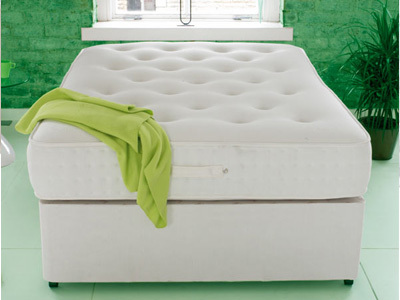 The most popular choice of filling is pocket springs which offers full independent support of the body. 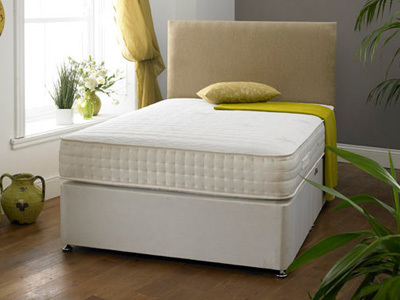 Other fillings include memory foam, latex and reflex foam which all offer varying levels of comfort and support.